The Buhari Support Organisation (BSO) South East Zone at the weekend launched the Zikist-Buharist-Movement (ZBM). They say this is in a bid to guarantee victory for the presidential candidate of All Progressives Congress (APC), President Muhammadu Buhari in the 2019 election. The movement was launched at the South East Zonal Summit of BSO, held in Enugu on Saturday to mobilise APC members and non partisan Ndigbo at home and Diaspora to vote for Buhari. This move, BSO posited, would reinforce their bid for Nigeria president of Igbo extradition when it gets to the turn of Ndigbo in 2023. The group explained that as a Pragmatist, the late Owelle of Onitsha, Nnamdi Azikiwe would readily have chosen President Muhammadu Buhari of APC who has uncommon cult followership in the northern belt, ahead of his Fulani kinsman, Alhaji Atiku Abubakar of Peoples Democratic Party (PDP). BSO noted that whereas the Atiku restructuring mantra sounds appetizing, restructuring cannot be done by Fiat-Executive Order, but by the cumbersome amendment process of the rigid 1999 Constitution of the Federal Republic of Nigeria. According to the communiqué, BSO South East in order to actualise this noble objective adopted pragmatism as the key strategy, in the sense that the 2023 President turn of Ndigbo Project is a non-partisan bid. The communiqué read in part: “Our study shows that the total membership of all the political parties APC, PDP, APGA, UPP et al is less than 30% of that of the electorate. And that the turnout of registered voters in the previous elections has been very poor, which makes it imperative that we have to mobilize in order to achieve 2023 President Turn Ndigbo. 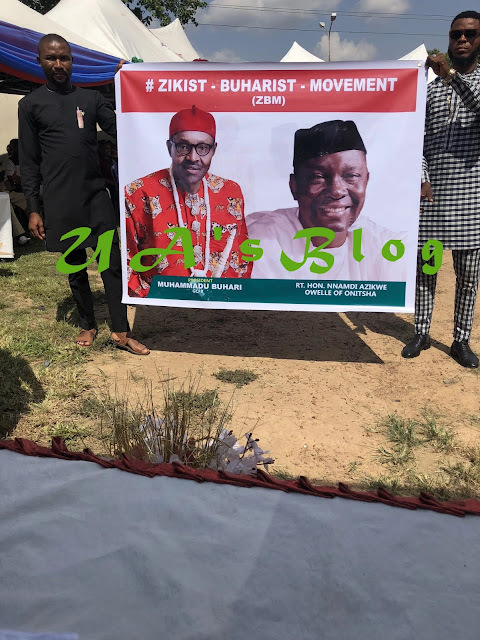 “In this connection, we today launch the Zikist-Buharist-Movement (ZBM), a non-partisan movement aimed at mobilising Ndigbo both at home and abroad. 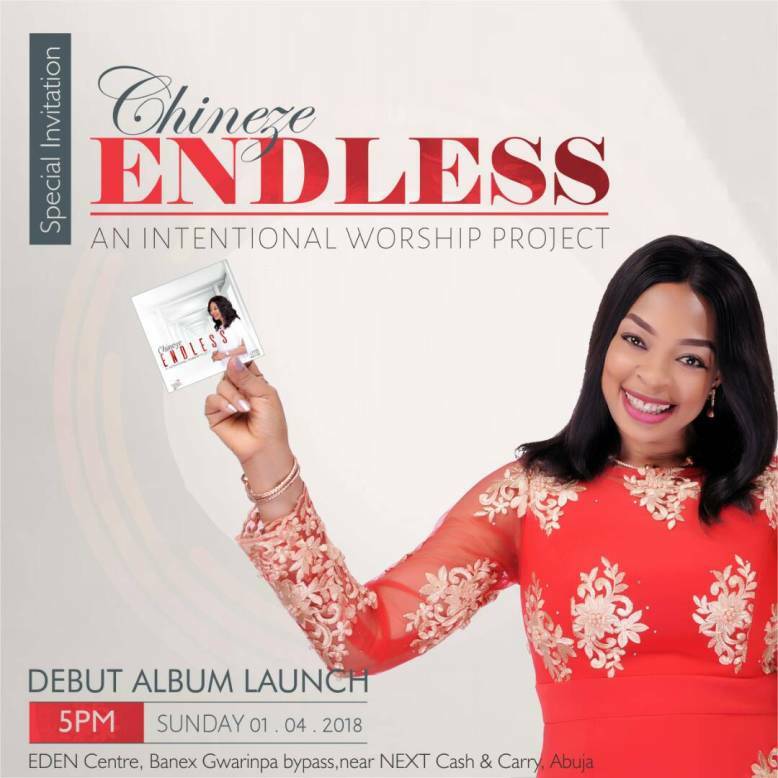 The ZBM in the best tradition of the great Zik, Owelle, Rt. Hon. Dr Nnamdi Benjamin Azikiwe want to reopen the ancient North-East political alliance, which without the exclusion of any geopolitical zone earned Ndigbo indelible laurels in the 1st and 2nd Republics. “BSO South East proclamation that 2023 is our turn to produce Nigeria president of Igbo extraction is based on equity, natural justice and good conscience. For it is our considered view that the rotation of president convention from Southern Belt to Northern Belt introduced by patriots in 1999, 4th Republic, when Nigeria returned to civil rule, is for equity, natural justice, and harmony of our dear country. “It is based on equity, natural justice and good conscience that we remind ourselves that since 1999, the South East geopolitical zone is the only geopolitical zone in the Southern Belt which has not presided over Nigeria. “And it is on record that despite the truism that His Excellencies Dr Alex Ekwueme of blessed memory and Dr Ogbonnia Onu were shoved aside in Jos and Kaduna presidential primaries respectively. Ndigbo albeit voted overwhelmingly for the winner, ex-president, Dr Olusegun Obasanjo of the South West, who served for eight years,” it stated. BSO recalled that in 2010 and 2015, Ndigbo repeated the same voting pattern by voting overwhelmingly for ex-president, Dr Goodluck Jonathan. The group made it clear that Ndigbo supported their two Southern brothers, even when South West in 1999 refused to vote for Obasanjo, meaning that Ndigbo had paid our dues. The communiqué stated further: “BSO South East in deep reflection asked ourselves, what option in a scenario where two Fulani Muslim brothers – Buhari and Atiku are front liners in the 2019 Presidential Election, who could the great Zik choose if he were alive? “In answering this germane question, we said two major critical issues will readily come to Zik’s mind – one whom between the two of them has the support of the North, two what is their programmes? “As a Pragmatist the great Zik would readily choose President Muhammadu Buhari who has uncommon cult followership in the northern belt. This choice is based on the pragmatism that for us to achieve the Igbo presidency, we need Buhari’s supporters not only in the north but nationwide. “On the second issue, the great Zik would be attracted by His Excellency Atiku Abubakar’s promise to restructure the country in six months in office; but as a pragmatist he will reason that it cannot be achieved by Fiat-Executive-Order. “Whereas the Atiku restructuring mantra is appetizing, the truism is that it cannot be done by Fiat-Executive Order, but by the amendment of the rigid 1999 Constitution of the Federal Republic of Nigeria. All that glitters is not gold, the sage says,” it stated. BSO South East stated that APC and by extension President Buhari was not against restructuring, otherwise they could not have set up the Malam El-Rufia Committee on Restructuring and its report receiving attention. “On the issue of four years, Buhari’s remaining 4 years after 2019 is cast on constitutional stone, while Atiku’s is at best pledge. In sum, we call Ndigbo both at home and abroad, to join the ZBM to actualise this noble objective,” BSO stated. Harping on why Ndigbo must support the APC presidential candidate earlier at the summit, Osita Okechukwu, the Director General of Voice of Nigeria (VON), said Buhari has completed the foundation of the 2nd Bridge. Okechukwu explained that Buhari started the important project from the scratch and was the first person that took a bag of cement, the gravel and stones to start the 2ndBridge about last year. The VON DG added that Minister of Power, Works and Housing, Babatunde Fashola assured him that work would start on Enugu-Onitsha and Enugu-Port Harcourt expressways as soon the rains stop. Other dignitaries at the event included the Director General, Nigerian Film Commission, Chidia Maduekwe, National Commissioner, National Population Commission, Ejike Eze, Enugu State Coordinator, BSO, Anike Nwoga, Enugu State APC Publicity Secretary, Mrs. Kate Offor and National Chairman of BSO, Dr Abubakar Mahmood, Imo State BSO Coordinator, Adaobi Obi, the senatorial candidate of APC in Enugu East, Prince Lawrence Eze, Dozie Ikedife Jnr and Deputy Governorship candidate Anambra State, Mr Patrick Ojim.